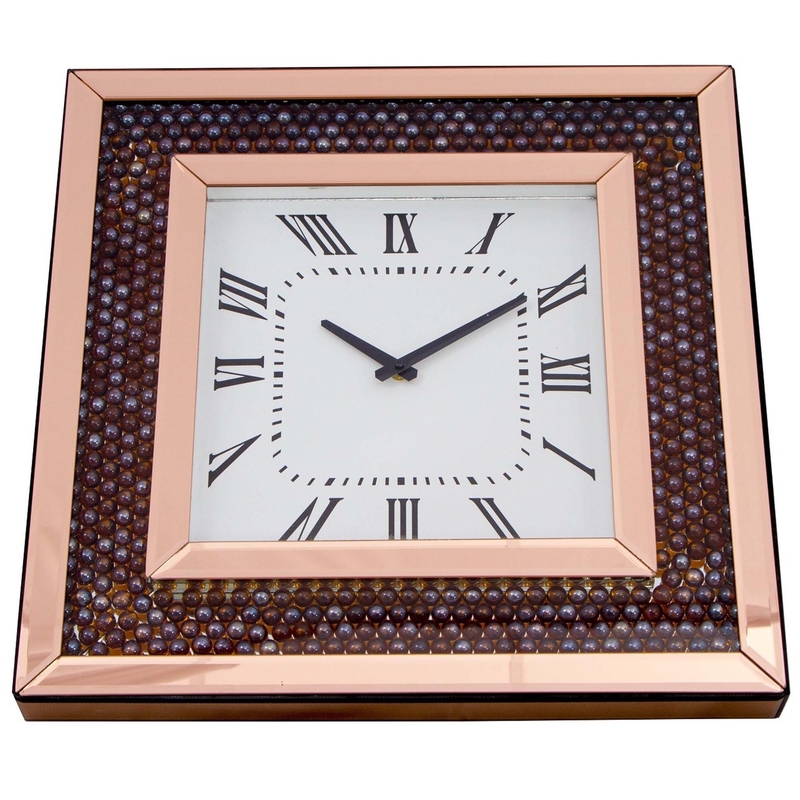 A great addition to your home, this wonderful and unique beaded clock will become an instant favourite. sure to add a touch of modern style in your home today. This wonderful clock with a bronzed finish frame is perfect to accentuate style.